Speacialising in the selling and letting of all types of residential property throughout Wetherby, Boston Spa and Tadcaster. We have an excellent team of highly motivated and experienced estate agents lead by James Barrett BSc FNAEA. NFOPP, ARLA, Ombusdman scheme, NAEA. 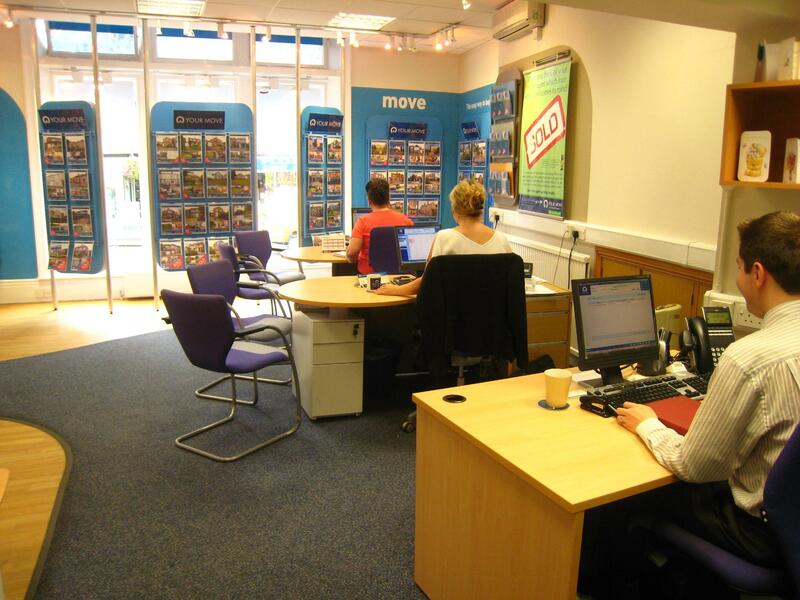 We are a one stop property shop and deal with sales, rentals, mortgages and conveyancing. Our fees depend on the size and value of the property concerned, please contact us to discuss in more detail.